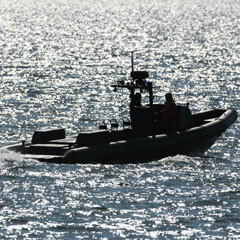 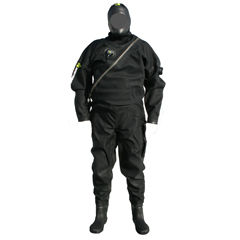 Boat and Boarding suits are the ultimate suits that are used by professional RIB boat crew and Boarding teams. 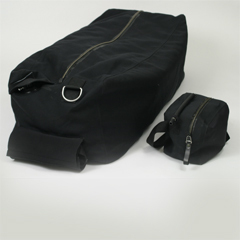 They are designed in close cooperation with end user. 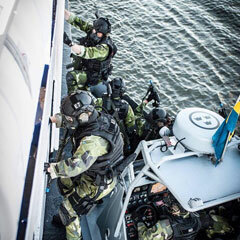 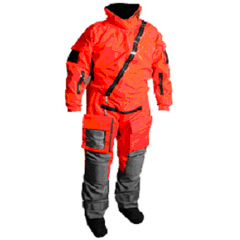 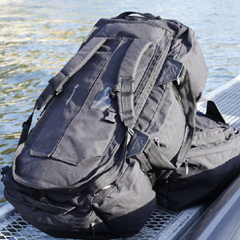 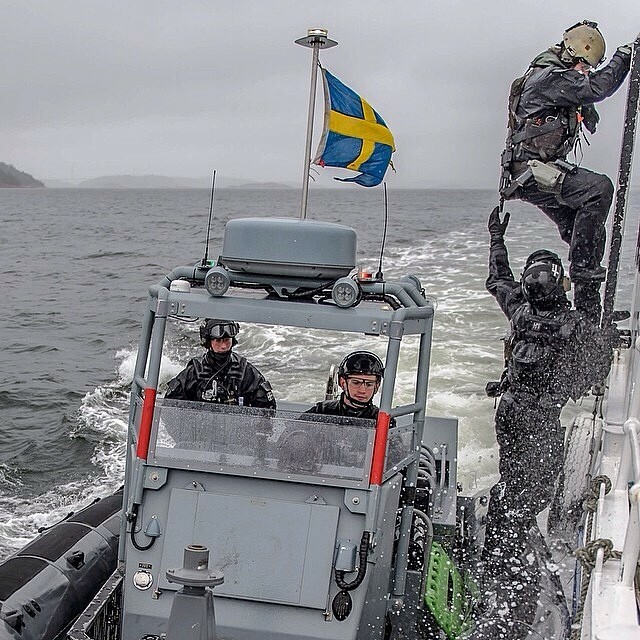 Northgear Boat and Boarding suits are our own brand with 'top-of-the-line' Diving Suits, Rescue Suits, Carrying Bags, Travel Packs, Ballistic Flotation Vests, and other special products on demand all manufactured from the best fabrics and the latest techniques.